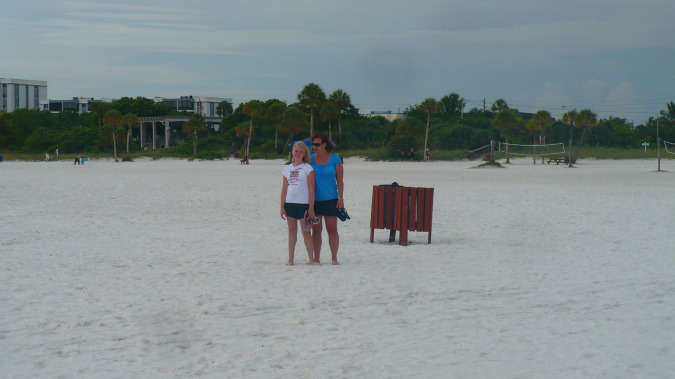 Siesta Key - If you have never heard of this beach, stop now and write the name down. This beach is one of the best vacation beaches in the US, especially if you like a little less hustle & bustle. 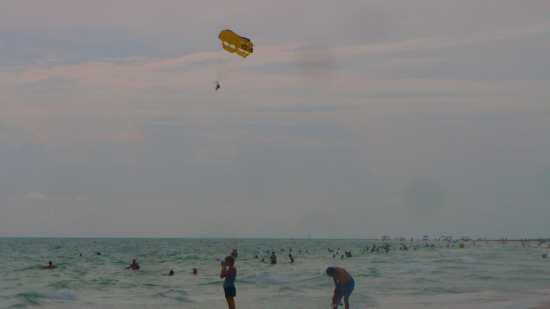 Not only is the beach ranked in the top 10 US beaches year in & year out, it is often ranked #1. 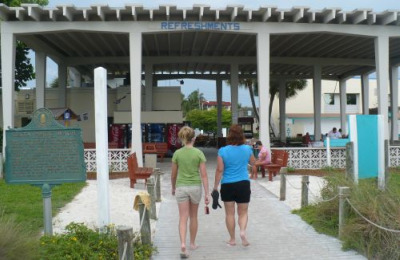 Built around a public beach, this beautiful place is one of several barrier islands off of the coast of Sarasota. It is easy to access, yet once you cross the intercoastal, you will feel like city life is but a distant memory. The beach itself is huge. It runs about 3 miles in length, and the width of it makes it one of the largest I have ever seen. So even when it is crowded you can still find a nice big patch of sand to call your own. That sand by the way is snow white and feels like walking on powdered sugar. 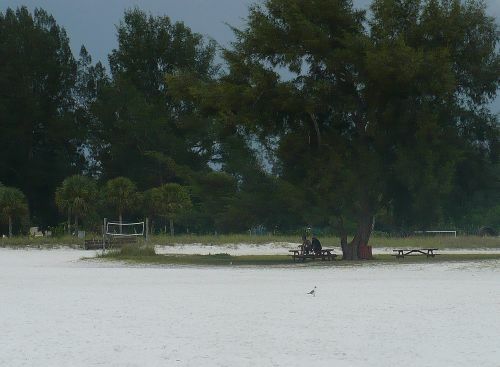 Siesta beach (the public beach area) is meant to be a locals sort of beach. It has free public parking, non-touristy concessions, shelters with picnic tables & grills, and volleyball nets a plenty. It is perfect for family outings at the beach. Accomodations here range widely, and are plentiful. So whether you are looking for a beautiful condo, or a quaint bungalow, you can find what you are looking for.